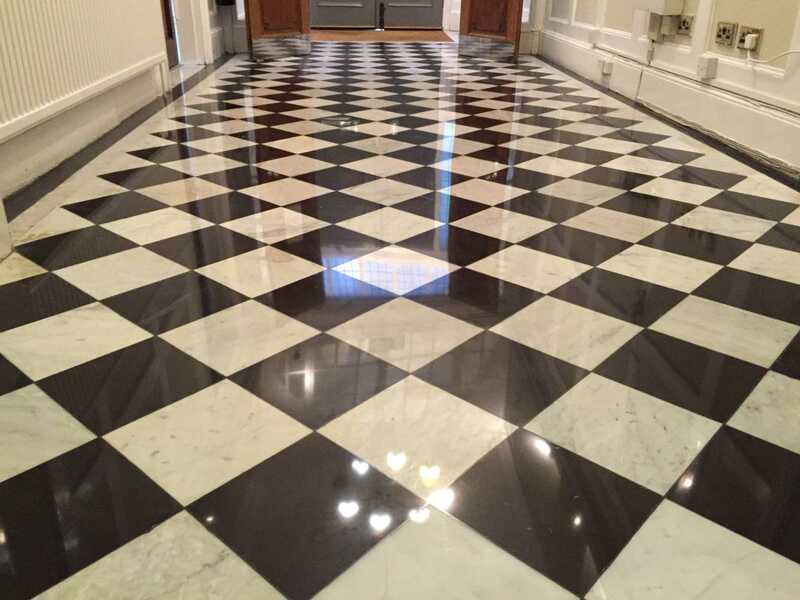 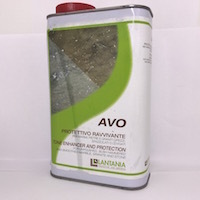 Marble Floor Restoration UK, London, Essex Marble Floor Restoration, Cleaning Marble, Marble Floor Polishing, Marble Repais, Stone Floor Sealing,Terrazzo - cleaning, restoration, polishing, repair. 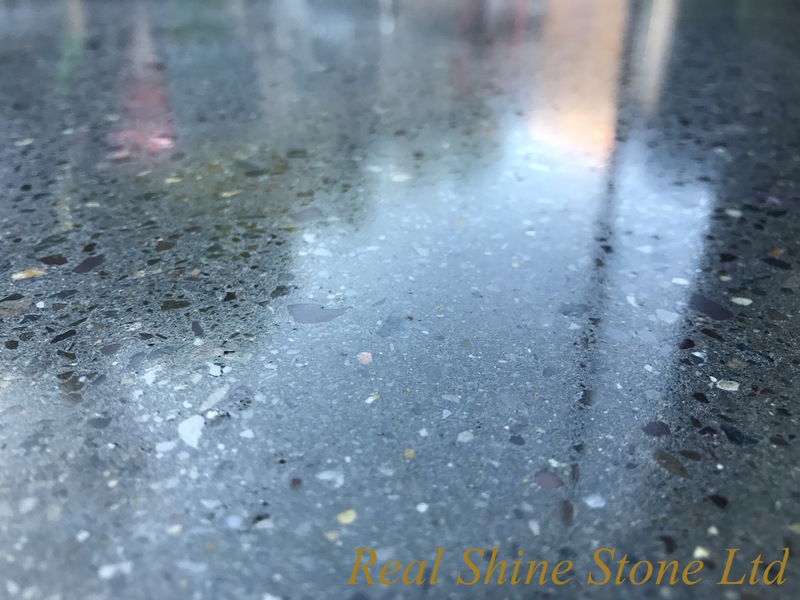 Marble: This type of natural stone features a timeless style and high-gloss polish. 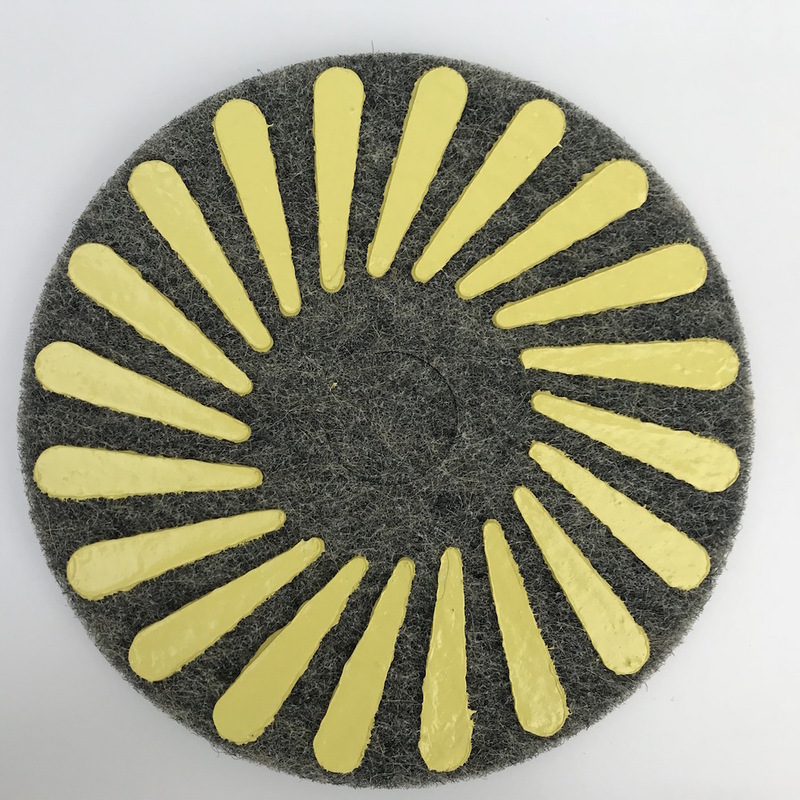 This is ideal to be used in hallways, baths, kitchen, and living areas. 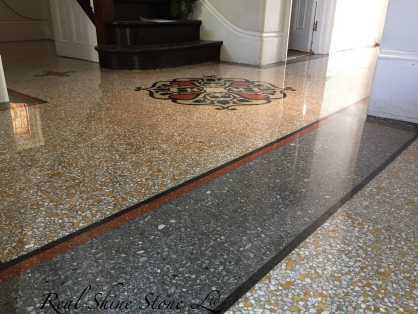 Polished marbles are available in different colors including black, white, beige, peach, pink, gray, and green. 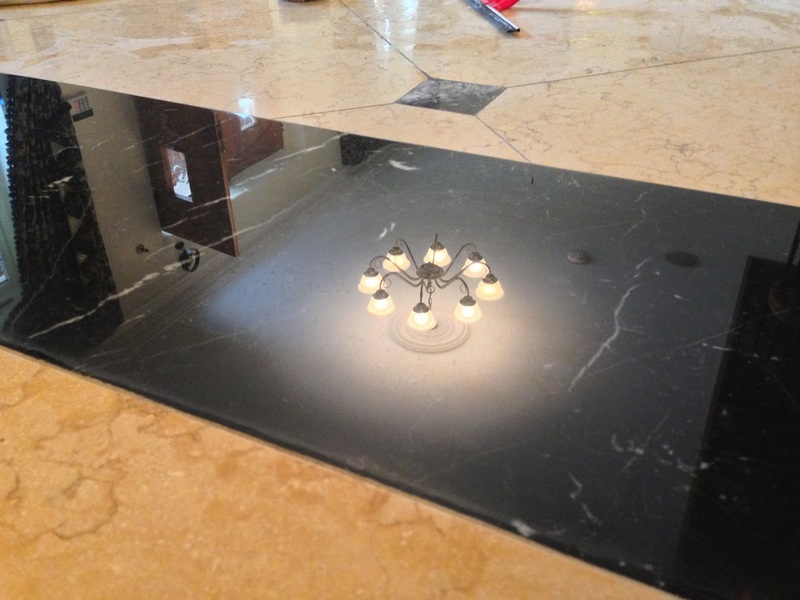 However, since marble is prone to scratches, careful installation, cleaning, and maintenance are required. 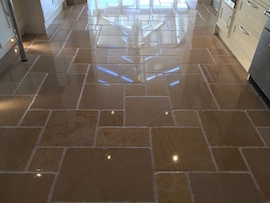 If your floor looks damaged, it can be completely restored to its previous glory. 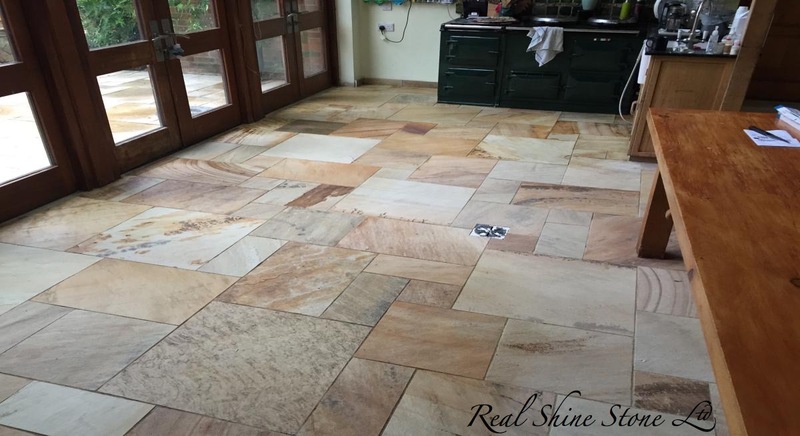 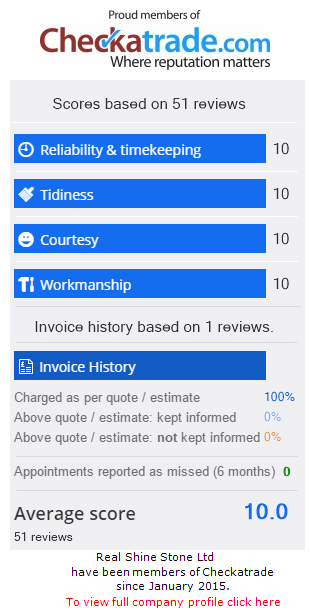 What you should do is just to pick up the phone and contact Real Shine Stone Ltd - your most trusted expert in floor restoration, cleaning,polishing and maintenance. 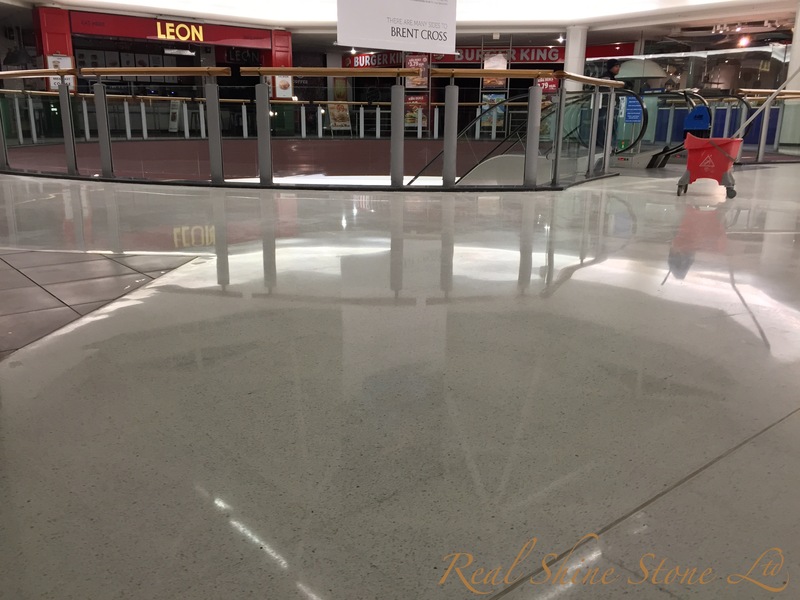 Marble Floor Restoration UK, London, Essex, Marble Floor Restoration, Cleaning Marble, Marble Floor Polishing, Marble Repais, Stone Floor Sealing,Terrazzo - cleaning, restoration, polishing, repair.